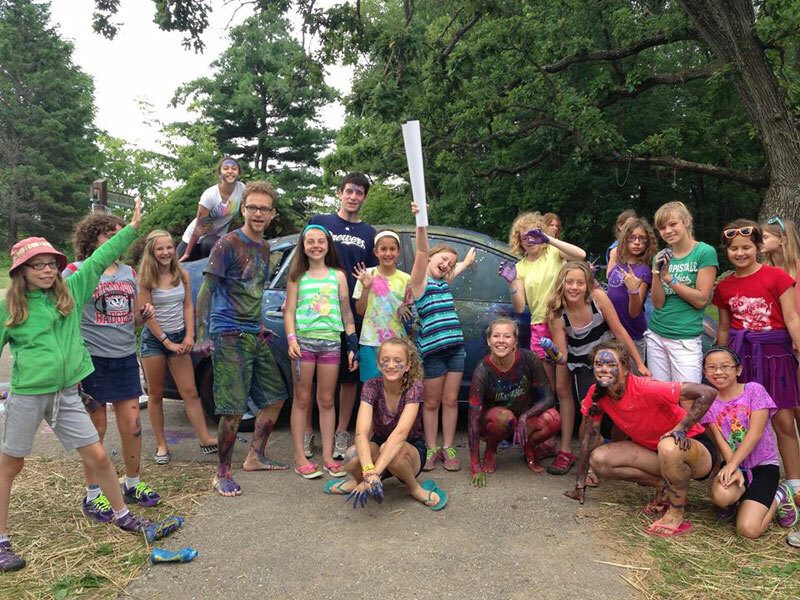 What makes Camp Shalom Noar-Bogrim a great way for a 6th-9th grader to spend their summer? The choices! 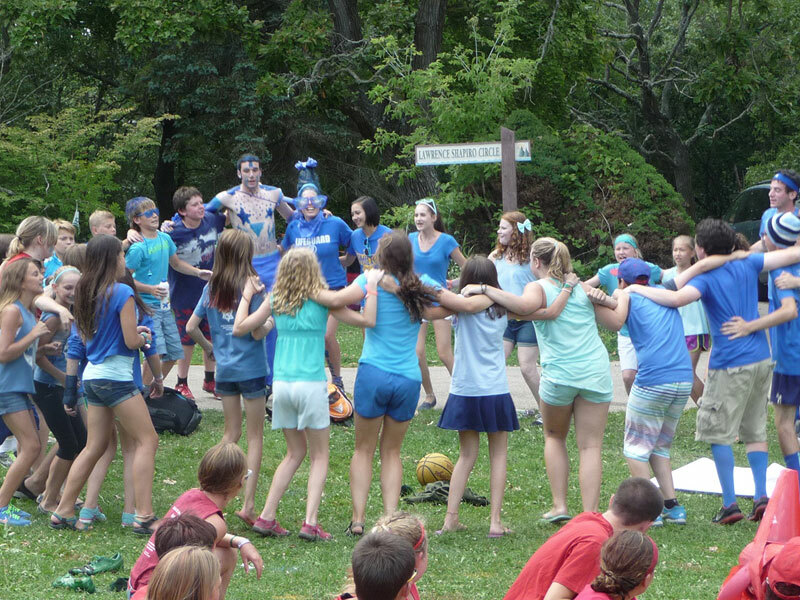 Noar-Bogrim - or NOBO, as it’s come to be called - is a program filled with choices for campers. Campers make daily choices between off-site and on-site activities, and will choose week-long specialty activities to start their days with. 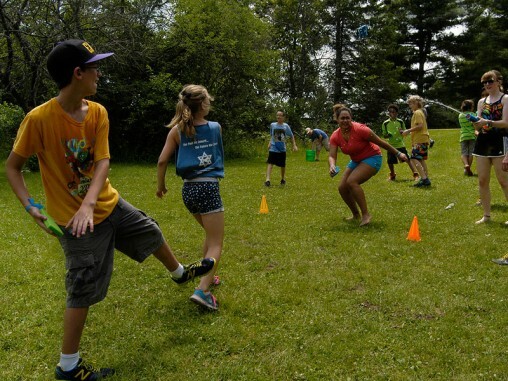 Our week-long activity choices are shaped by camper interests and counselor talents - past offerings that we hope to bring back include: Triathalon, a week in the NOBO Test Kitchen, Ultimate Frisbee, Photography, Knitting, Dungeons and Dragons, Improv, and Campers vs. Wild. Additionally, we offer the campers daily choices of off-site activities around the city and in State Parks or on-site activities on our big, beautiful campus! Water parks, ice-skating, scavenger hunts, log rolling, kayaking, and biking the Military Trail are all likely off-site choices again this summer. 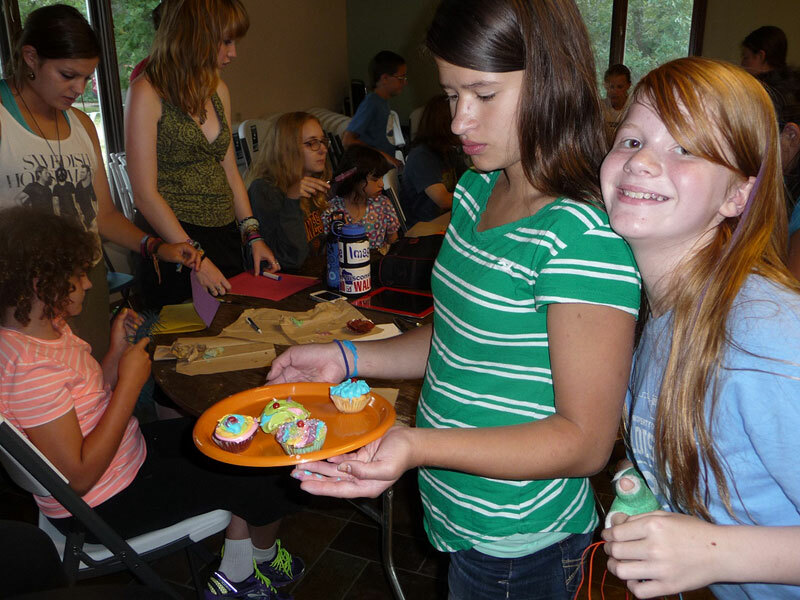 Back at camp activity choices will again include everything from Swimming to Marshmallow Dodgeball to Cupcake Decorating to Fishing. So join us! Because EVERY day is a GREAT day at NOBO! If you have any questions about Camp Shalom Noar-Bogrim please contact Ellen Weismer, shalomdirector@jewishmadison.org.